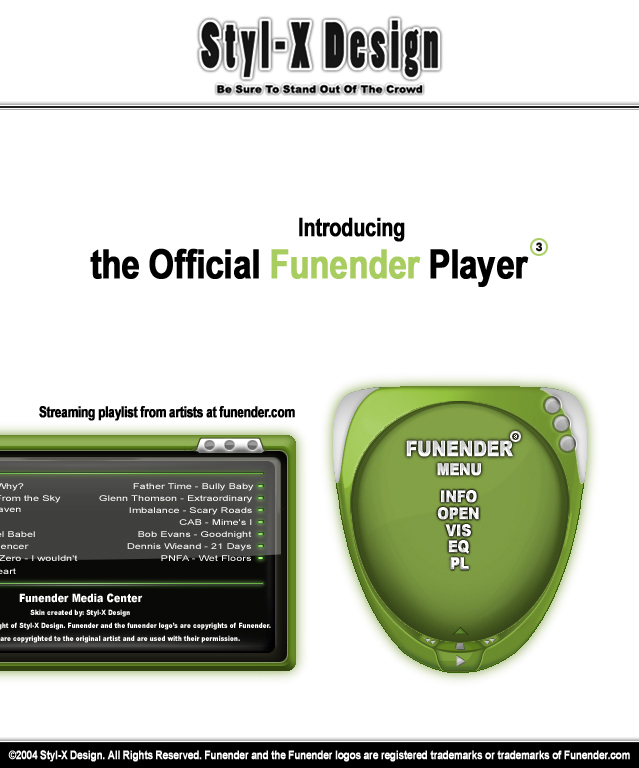 The player futures some amazing futures like a streaming playlist with several songs from funender. A smart menu is included in the main slider so navigating the player and its options is very easy. I'm sorry, I'm from the Netherlands, English is not my main language,.